With a cleaning attachment for every situation, the Hoover Allergy is a dynamic cleaning machine. 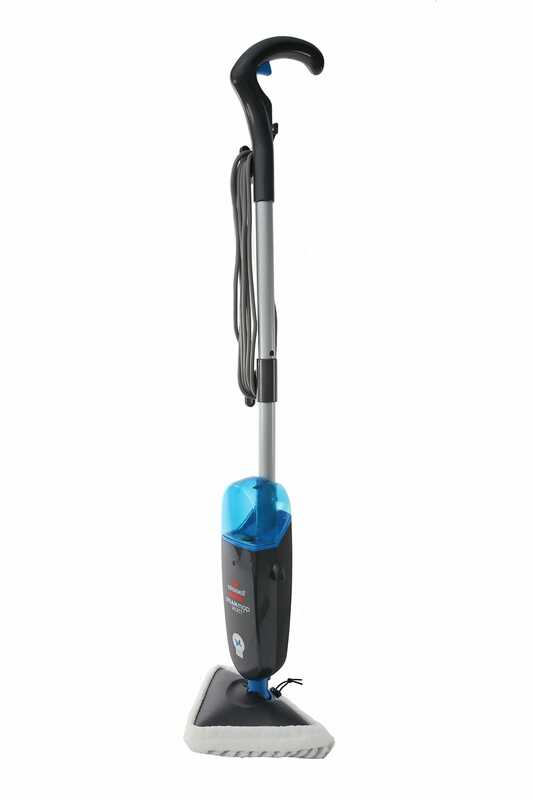 Its multi-cyclonic bagless technology has been designed to maintain strong suction during cleaning, and the deep-cleaning power head glides across your carpet so easily it feels as though it is driving itself. It is endorsed by the National Asthma Council's Sensitive Choice program for it's superior filtration. The innovative attachments include a hand turbo tool for removing pet hair and other dirt from your furniture and upholstery, a flexible brush which is ideal for cleaning hard-to-reach places up high, and four other handy tools that allow you to clean anything at any time. This is an excellent bagless vacuum cleaner for those that suffer from allergies or those who have pets in their home. By customers who purchased the Hoover Allergy Power Head Bagless Vacuum Cleaner. Dust gets everywhere when emptying, and a bit tricky to pull apart, otherwise does a good job. This was a great add on to our purchase and very easy to use. Good .Showed how it worked . Excellent vacuum cleaner. I thought my floors were reasonable before I purchased this cleaner, but I was amazed when I emptied the container for the first time at how much this cleaner picked up. I'm very happy with it. Good recommendation of cleaner for out purposes. They gave me a good demonstration of different vaccum cleaners prior to making a decision to purchase. There was no pressure at time of demonstration. My last Hoover (purchased from Godfreys) lasted me 13 years, so it was only natural to return to Godfreys when it finally wore out, and I purchased from them another Hoover. Very powerful machine. The carpet has never looked & felt so good. 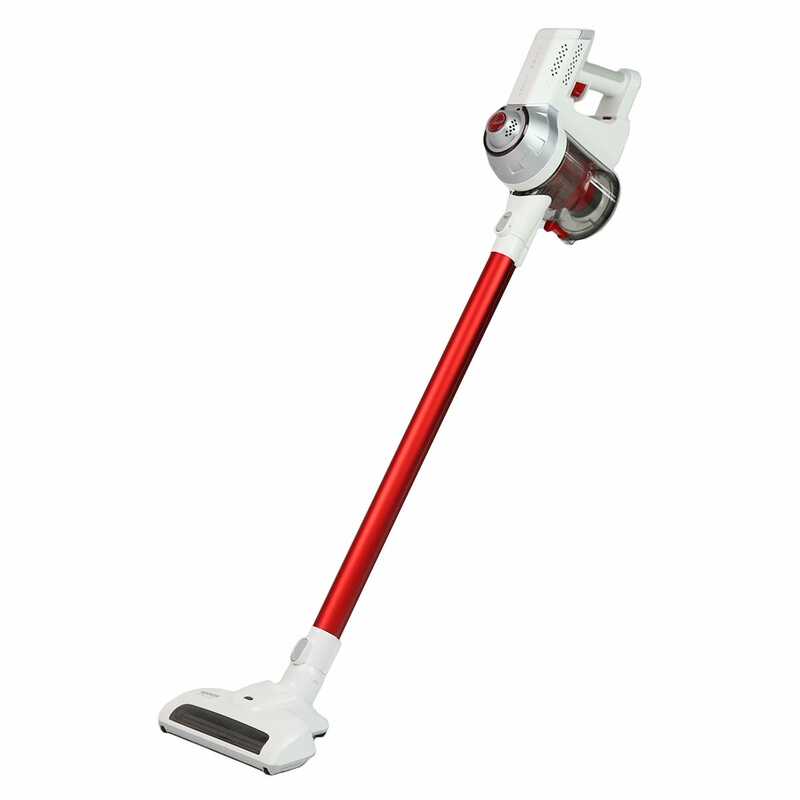 really good brand for someone who likes this type of vaccuum but for me it's awkward, cumbersome, cord not long enough, hose gets in the way & the canister is hard to clean/empty. Really great but constantly having trouble opening up the motorised head to clear out the clogged hair. Otherwise, excellent vacuum. Good machine with plenty of suction. Great service advising of all product details which made purchasing our product with ease. Love it very easy to use. Love my new vacuum cleaner. My carpets haven’t looked this clean in a long time. Great service only one sales rep in shop though he was too busy. He also said he would email a copy of the invoice but never did. I actually enjoyed my visit to Godfrey's, and it's not often that I say I like shopping. Your customer service is excellent - friendly and very knowledgeable about the products. No high pressure sales like the store two doors down, just good old fashioned service. The service was excellent he explained everything to us was helpful and friendly would highly recommend. They game me a very good demonstration of different vaccum cleaners prior to my decision to purchase. There was no pressure at time of demonstration. I have dealt with Godfreys over a number of years and have founds their service consistently good. great service albeit a little understaffed. good range for a small store, convenient location. Hoover stick vac I bought was expensive and does not last long enough to do my whole house... disappointed with battery life although was warned against Dyson for this exact reason. Also bought a Hoover corded vaccuum with endless attachments. Cord not long enough, difficult to empty and clean, overall disappointing and will keep my PacVac as it's got better suction, so much easier to use a vaccuum with a bag and also the hose never gets in your way... maybe it's just what I've gotten used to. I felt that they knew the products well and gave me instructions on how to clean and use the machine that I bought. The rep was a little stand offish. He needs to be friendlier. The price was fantastic that he gave me though. The current vacuum cleaner was actually starting to burn up. 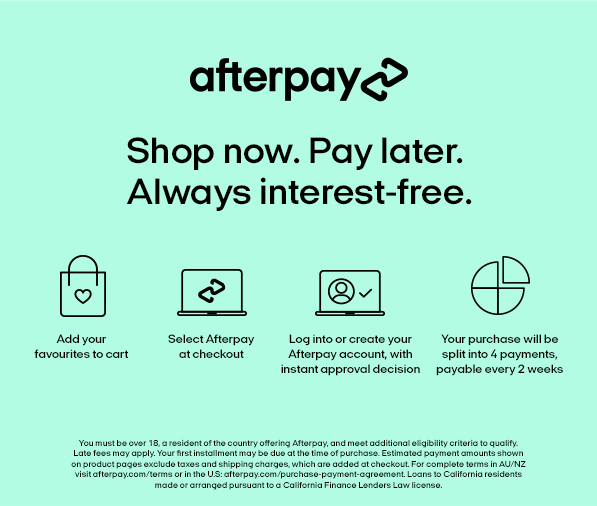 We went to Godfreys to purchase a cheap replacement and ended up buying the $659 machine. Great service from the salesman who managed to convince us that the $99 special was not so good. We were happy to get the one we got after the demonstration by the salesman. Good service and not pushy - just convincing.